Nokia Mobile recently rolled out Android 8.1 beta to the Nokia 2 via Nokia beta labs and we installed it on our Nokia 2. With Android 8.1, Google had introduced Android Go edition for low RAM devices. So many wondered whether Nokia 2 which had 1 GB of RAM would get the Go edition. 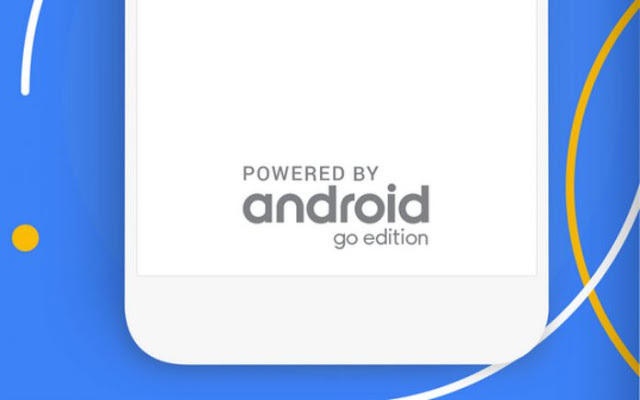 Juho Sarvikas himself stated that Nokia 2 will not get Android Go edition, but it will include memory management features and other performance improvements with Android 8.1 update. Google had introduced "Low RAM Configuration" during the times of Android 4.4 KitKat itself and it was available for devices with 512 MB of RAM. Google has further improved this and implemented it in the Android Oreo Go edition. 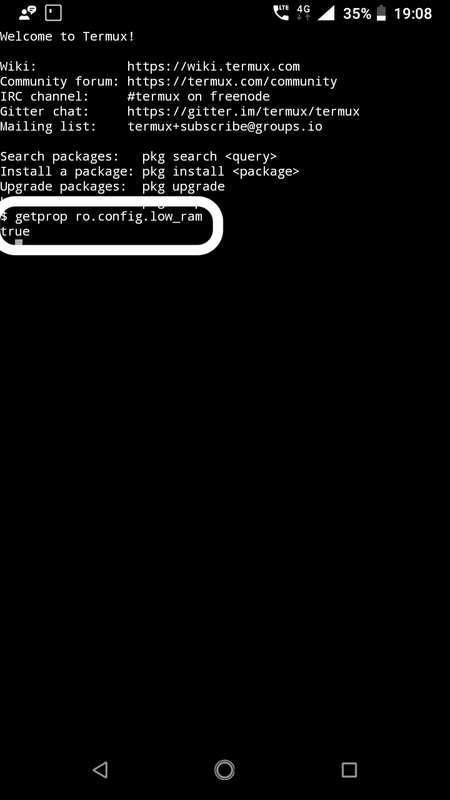 Devices with 512 to 1 GB of RAM launching with Oreo or later, have to come with all the Go optimizations. With the Android 8.1 beta for Nokia 2, Nokia mobile has implemented most of the Android Go optimizations. Though Nokia 2 doesn't have optimized Go apps which take 50% less space, it has all the other Go optimizations to make the performance better. 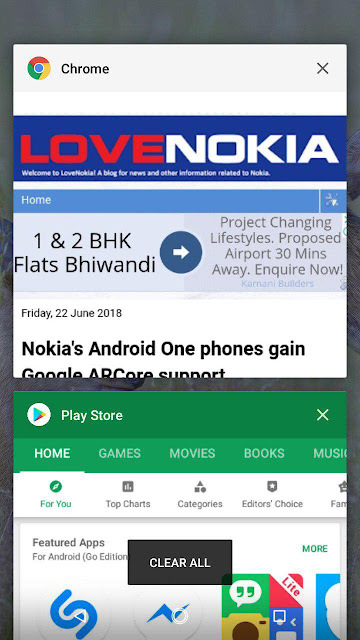 As you can see from the above screenshot, the Android 8.1 Beta has enabled Low RAM Configuration in Nokia 2. This means that the OS will turn off specific memory-intensive features that work poorly on low-memory devices. No Picture in picture (PIP) accesses. We found that all these were implemented in the Android 8.1 beta of Nokia 2. Hence, we can conclude that Oreo for Nokia 2 will bring most of the Android Go features, though it's not officially running the complete Android Go edition. For instance, split screen feature is disabled in Android Oreo Go Edition, but it's still there in our Nokia 2. It is great to see HMD Global concentrating on updating and improving the low-end devices too. 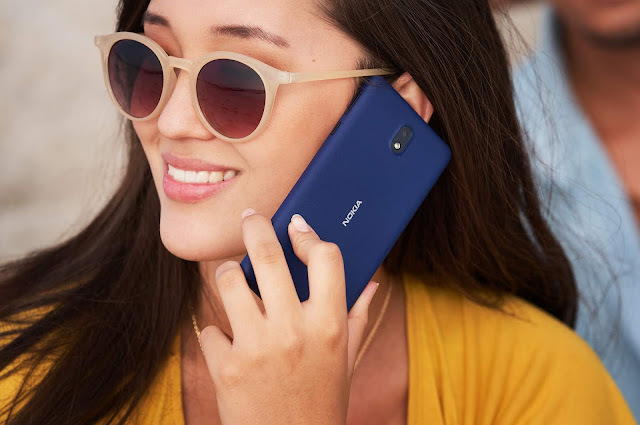 In fact, all the Nokia phones right from the cheapest Nokia 1 to the expensive Nokia 8 Sirocco are now on the latest Android Oreo along with the recent security patch. How has the Android Oreo update improved your Nokia 2? Share your thoughts in the comments below!